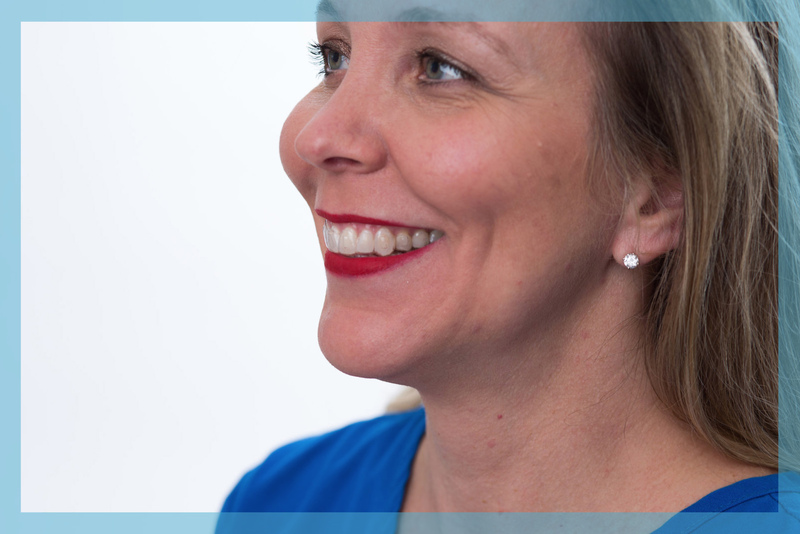 Trust your smile to an experienced specialist and a rock-star team! At GNO we’ve treated over 1000 patients with the Invisalign system. 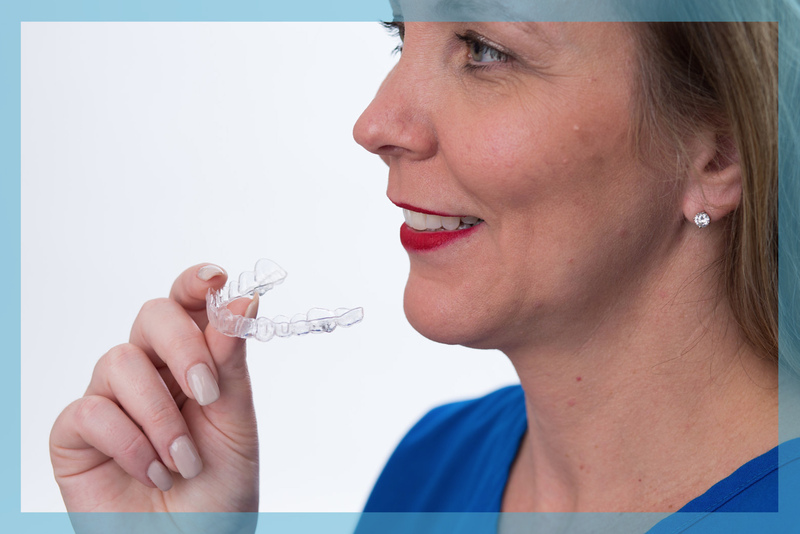 We are one of the top rated Invisalign providers in the area.. We’ve learned the nuances of an advanced system, we are obsessed with details and we create remarkable smiles.. We’ll support you, hug you and high five you every step of the way. Its how we roll. The Invisalign® system was originally designed by an engineer over 15 years ago. Since then, $100 million and countless teams of professionals have worked hard to develop an advanced, predictable, simple way to move your teeth with clear, plastic trays. To date, over 4 million people have been successfully treated with this system.